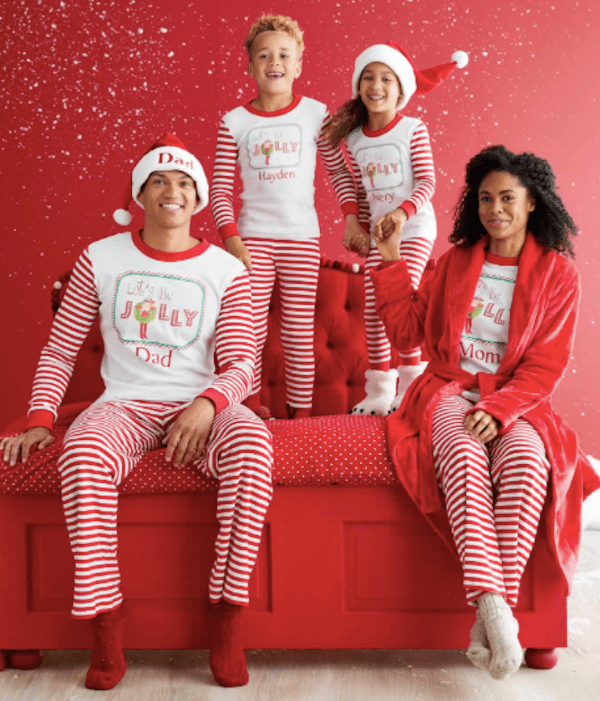 Christmas is upon us and it is time to start thinking about all the little details that will make your holiday both special and memorable. 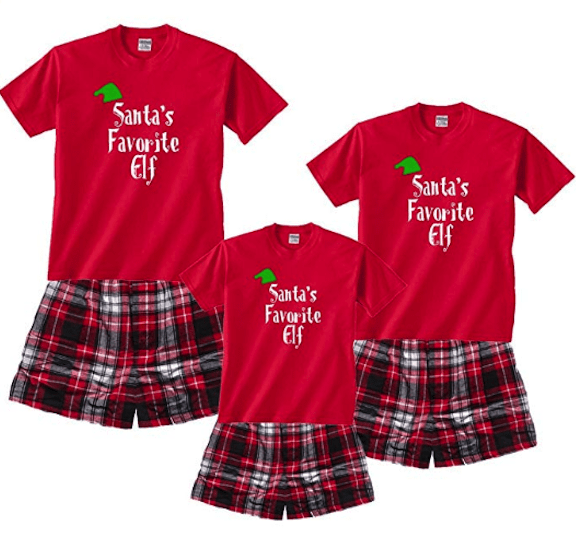 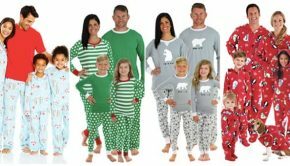 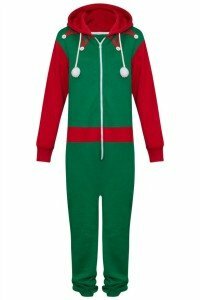 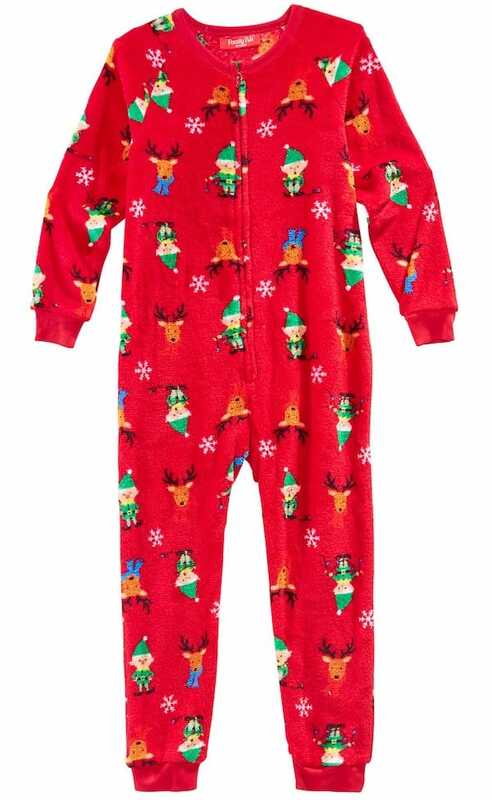 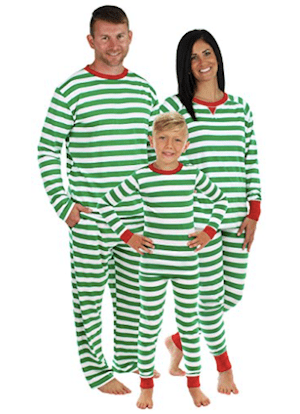 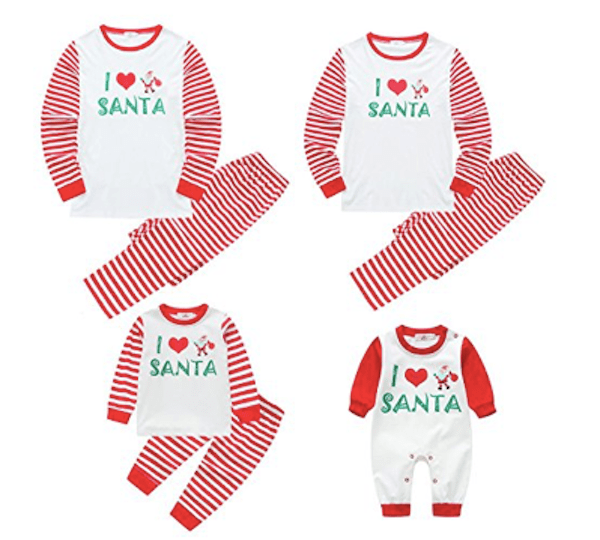 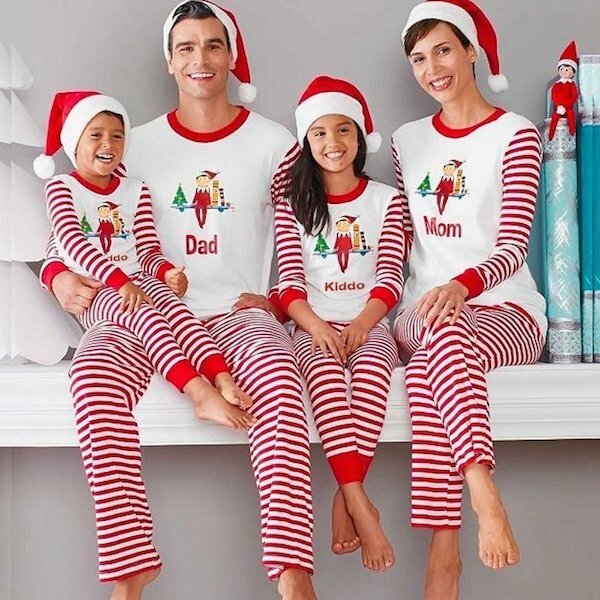 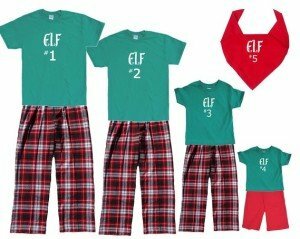 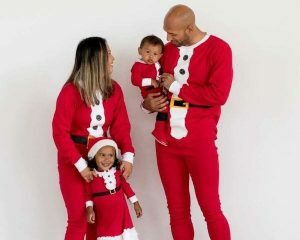 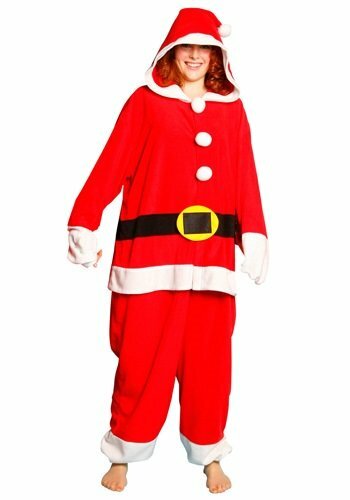 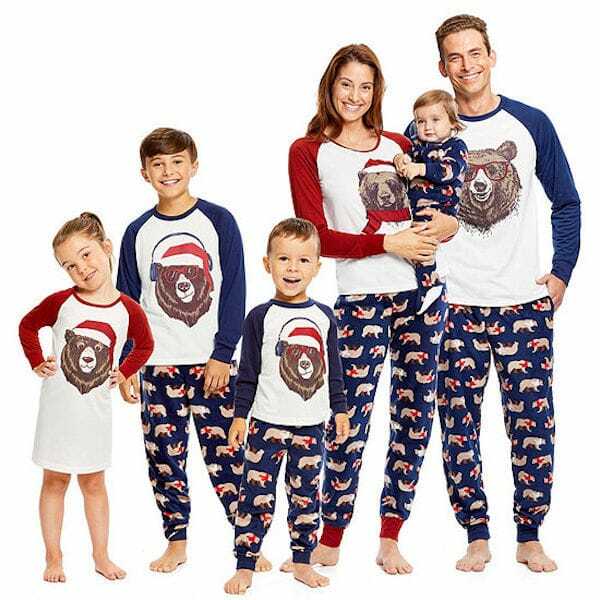 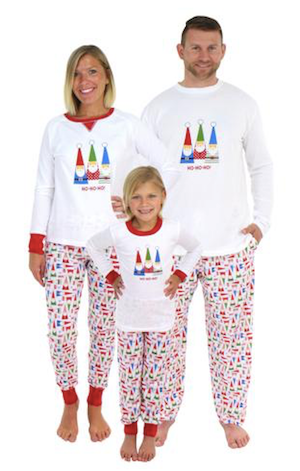 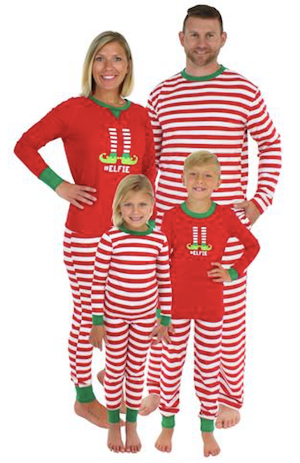 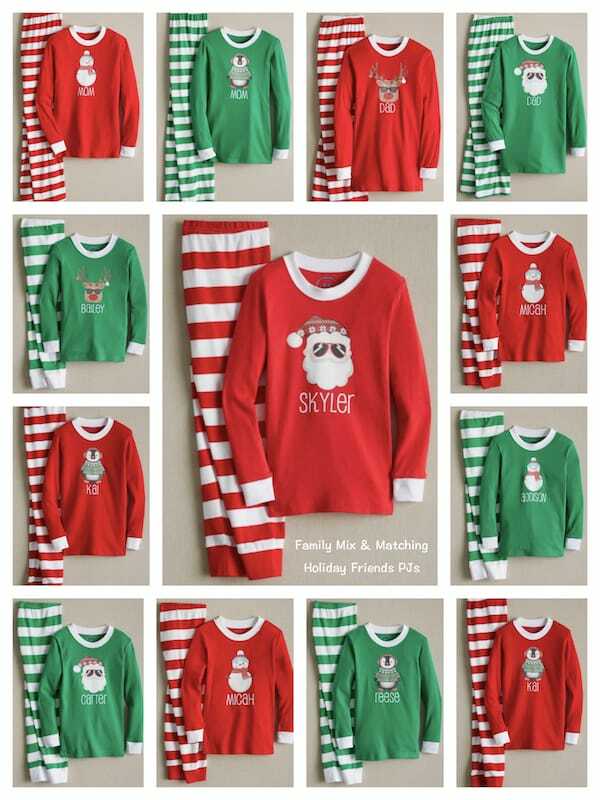 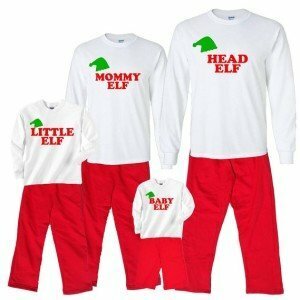 If you think a family pitter pattering around the house in holiday matching Christmas pajamas matching Christmas pjs is special, now picture your family in Gnome, Elf and Santa Christmas pajamas. 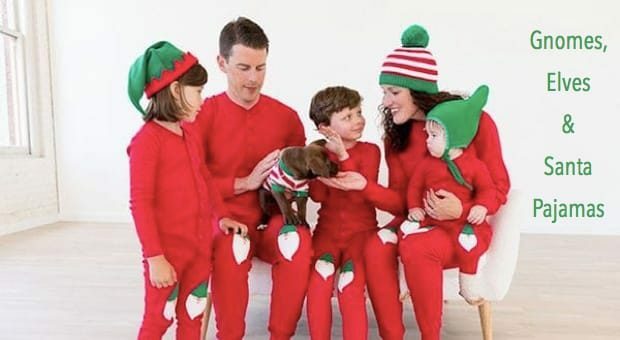 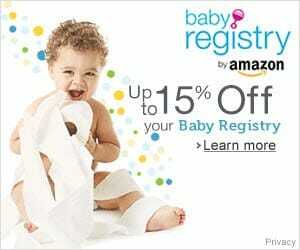 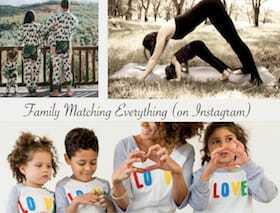 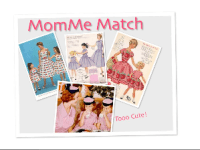 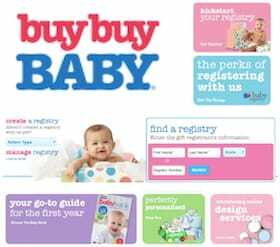 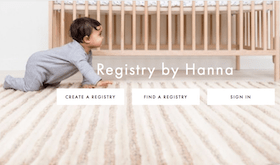 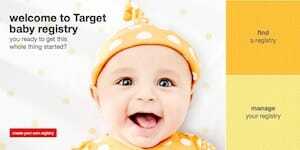 Please, please send us your family phots – they are sure to be too cute! 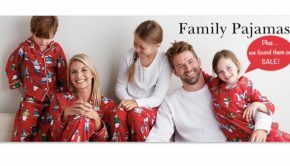 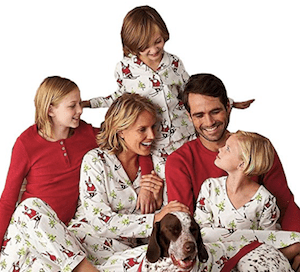 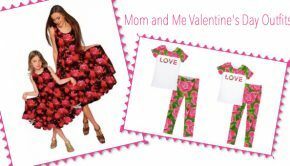 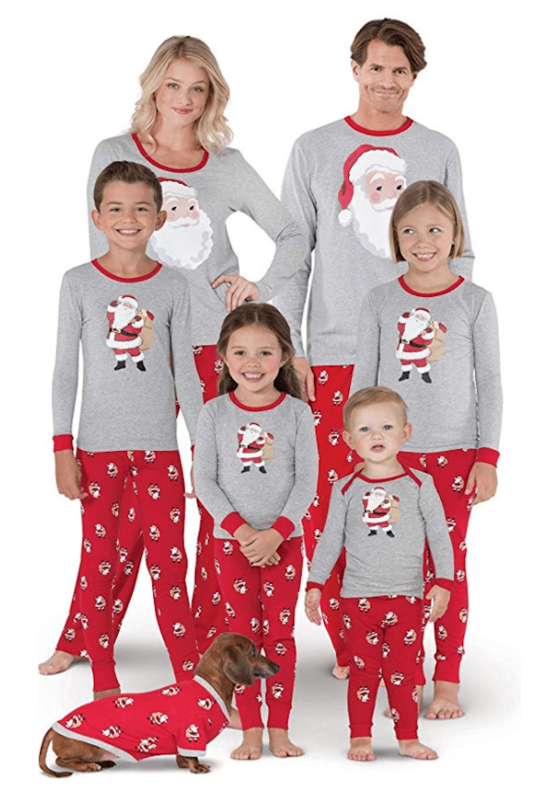 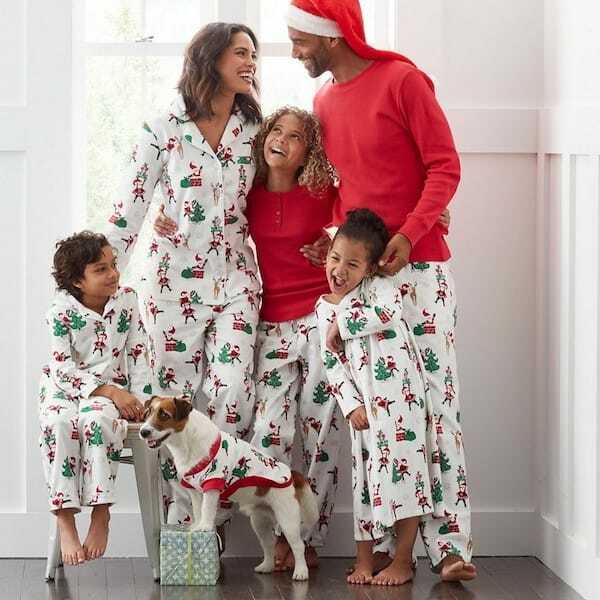 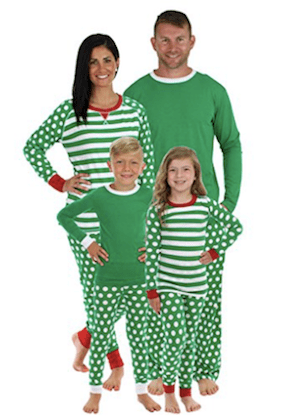 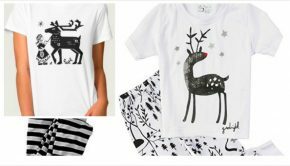 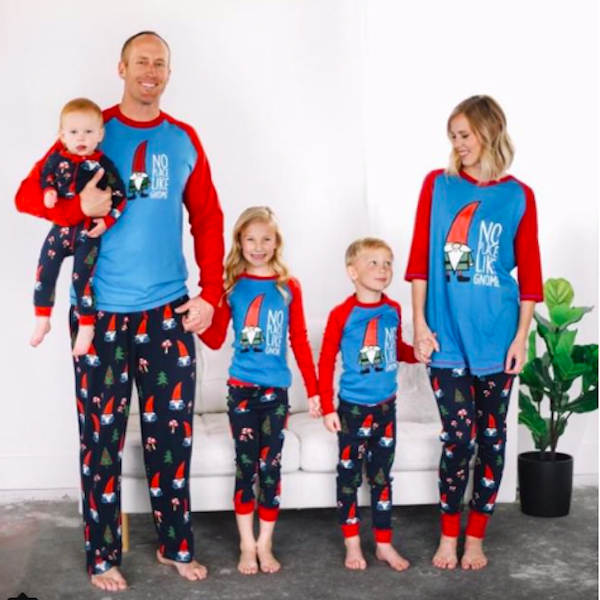 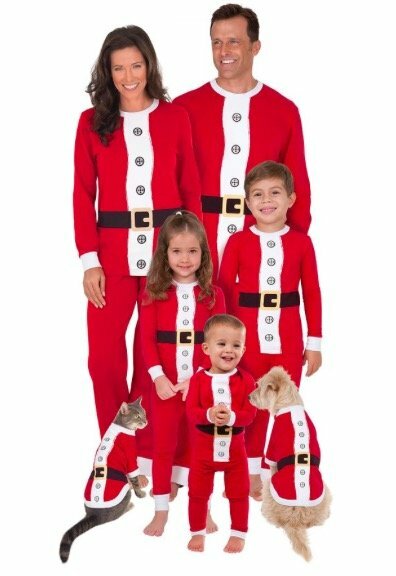 Summary: If you think a family pitter pattering around the house in holiday matching pjs is adorable, picture your family in Gnome, Elf and Santa Christmas pajamas.